Listen to Kodak Black’s new single “Zeze” featuring Travis Scott & Offset. 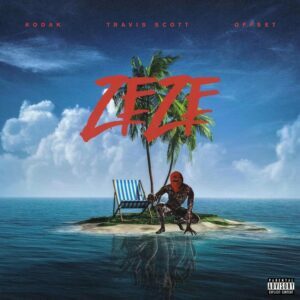 Kodak Black teams up with Travis Scott and Offset on this new collaboration called “Zeze.” Produced by d.a. doman.